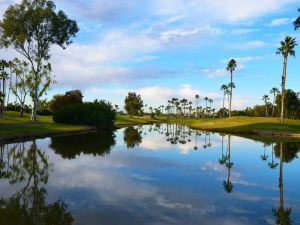 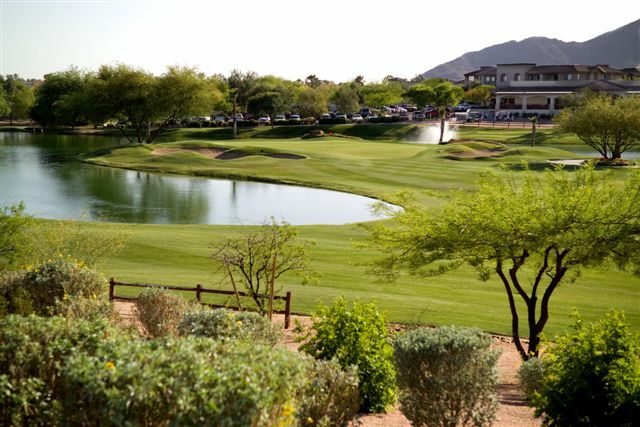 With its Par 70, 18-hole championship layout, Silverado offers golfers a challenging and enjoyable golf experience in a beautiful setting. 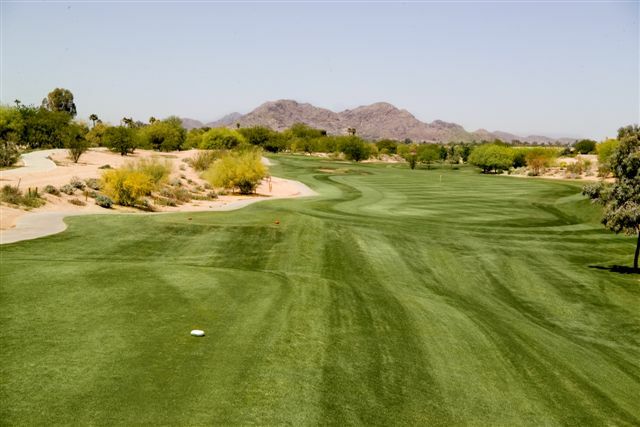 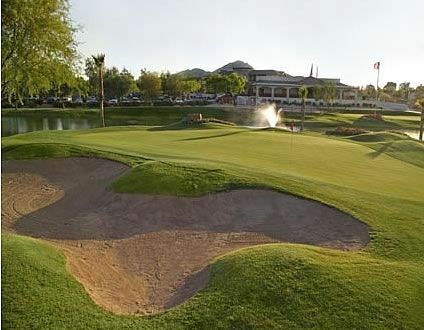 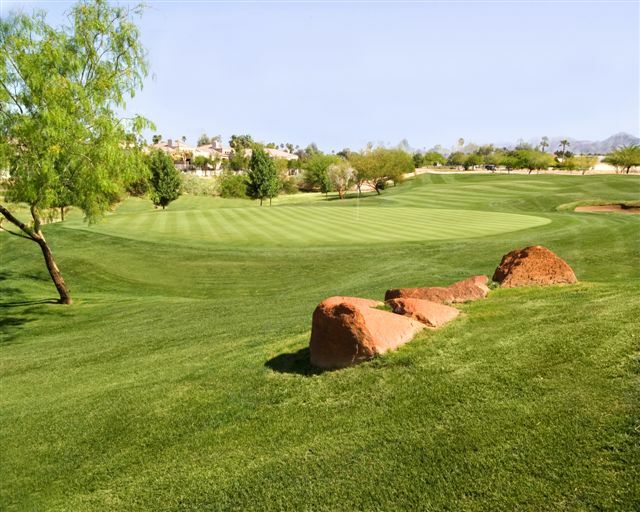 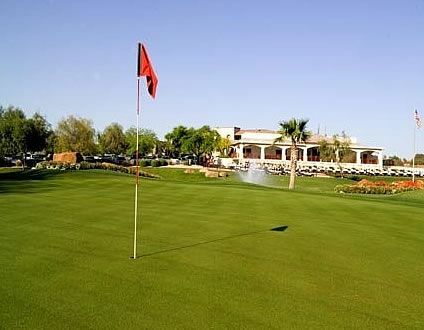 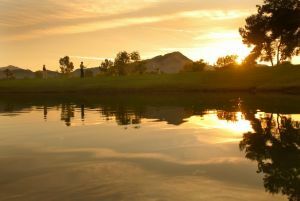 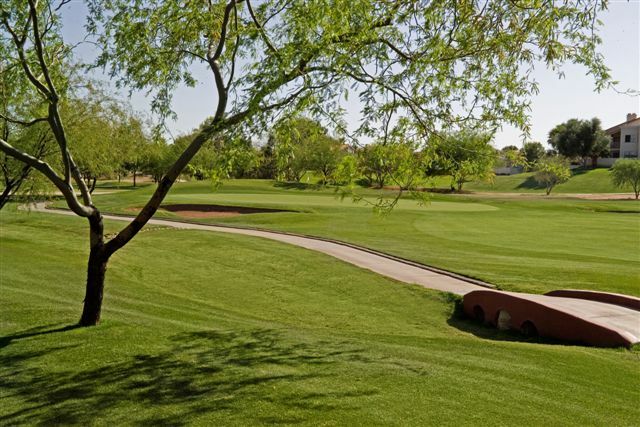 Scottsdale Silverado Golf Club, a daily-fee, public golf facility, is quite simply Greater Phoenix`s best golf value. 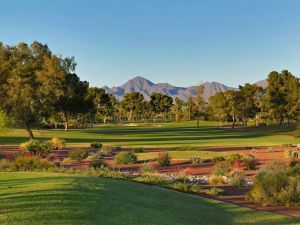 With its Par 70, 18-hole championship layout, Silverado offers golfers a challenging and enjoyable golf experience in a beautiful setting. 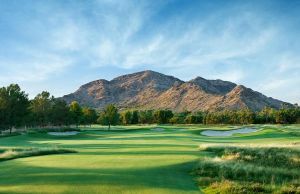 Scottsdale Silverado Golf Club is not yet in our pool of Golf Courses for orders.